There was no note of such disease or disability available in the service record of the appellant at the time of entering military service, the bench said. 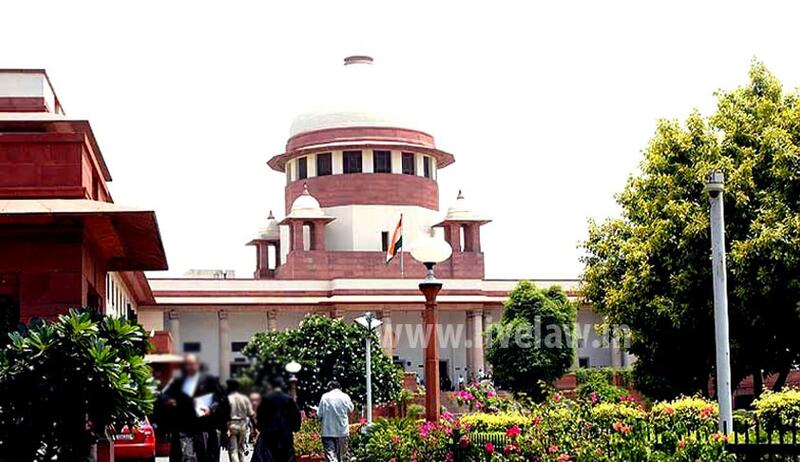 In a relief to the widow of a ‘schizophrenic’ Army personnel, the Supreme Court has ordered to pay the disability pension to her and other substituted legal heirs of Ex. Gnr. Laxmanram Poonia. The Supreme Court set aside the Armed Forces Tribunal order, which had held that though the invaliding medical board categorically opined that he was suffering from ‘acute schizophrenia-like psychotic disorder’, the disability being constitutional in nature, cannot be considered to be connected with military service. Poonia expired in 2015 and his widow challenged the AFT order before the apex court. The bench comprising Justice Dipak Misra and Justice R Banumathi observed that in the absence of any evidence on record to show that he was suffering from any such disease like schizophrenia at the time of entering into the military service, it will be presumed that the appellant was in a sound mental condition at the time of entering into the military service and the deterioration of health has taken place due to the service. The court held that the medical board has not given any reason in support of its opinion, particularly, in reference to the fact that there was no note of such disease or disability available in the service record of the appellant at the time of entering military service. “The Medical Board should have called for the service records and looked into the same; but nothing is on record to suggest that any such record was called for by the Medical Board to arrive at the conclusion that the disability was not due to Military Service,” the bench observed.